To a lesser extent, a fire could also destroy important property and records, damage merchandise, ruin expensive electronics and equipment, and even put people out of business and homes. 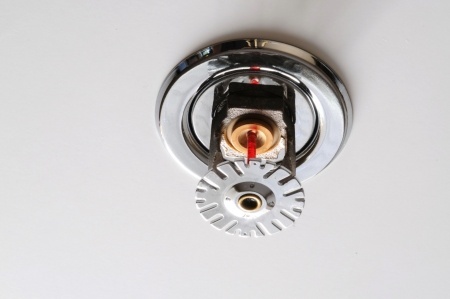 So, when are fire sprinklers required in California? 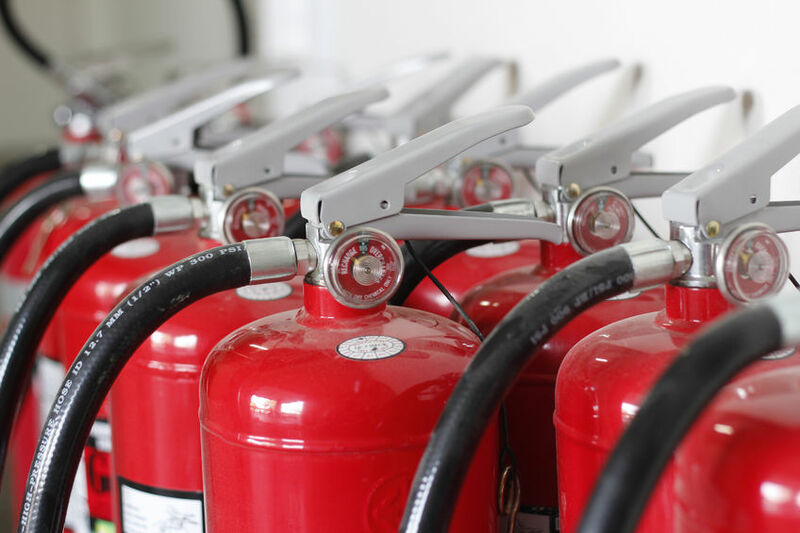 Essentially, safety fire sprinklers are among the major contributions to fire safety in apartments, workshops, warehouses, retail stores, offices, and any other kind of environment.